being little • bristol uk fashion & lifestyle blog. 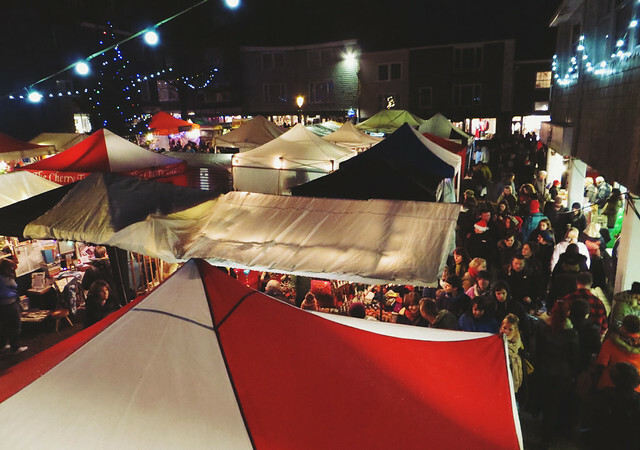 : totnes christmas market. 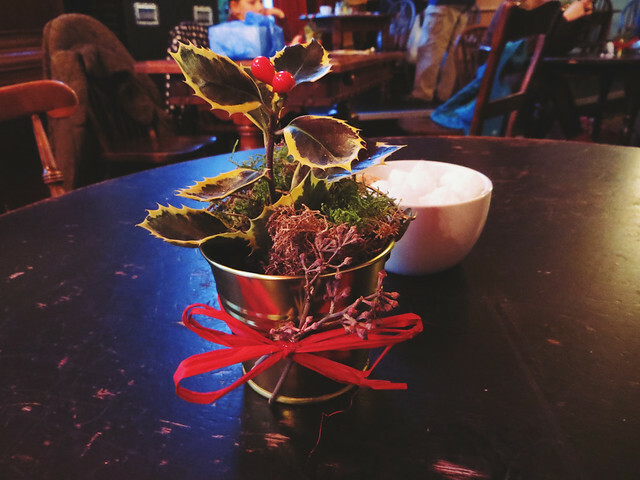 Yesterday, Doug and I made our way over to Totnes to soak up the festive atmosphere and browse lovely local products at the last Totnes Christmas Market of the year. 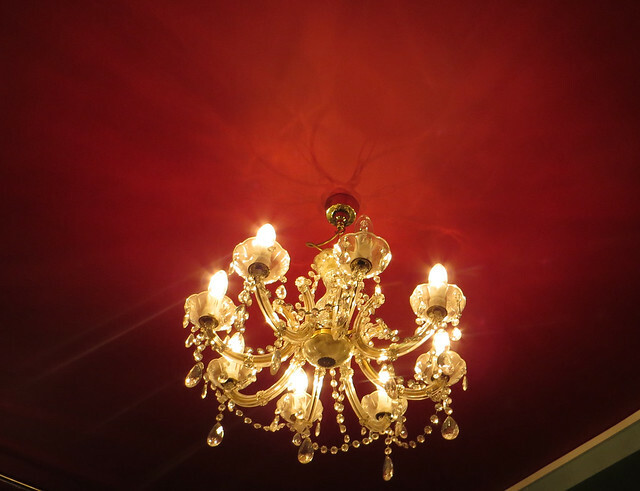 We were there super early as I had a dentist appointment (it turns out I have impeccable hygiene, apparently! Not that I'm boasting..) so we had a big lunch and looked around the shops for a bit. 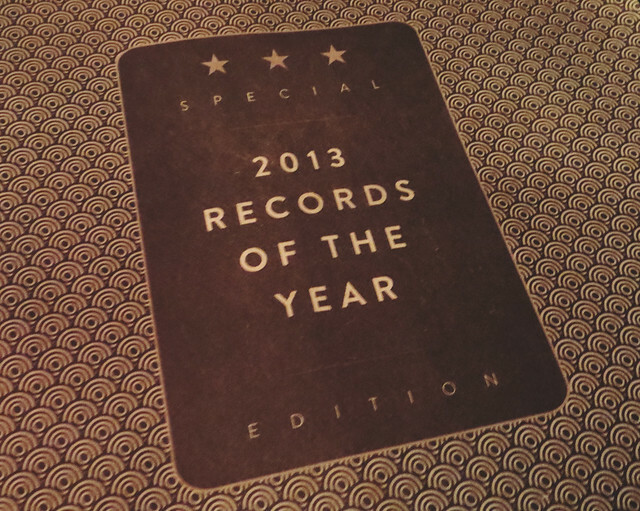 I bought the cats a Christmas present, and we picked up the 2013 records of the year zine from Drift Records, so that we could look through it over a couple of drinks at the Barrel House. 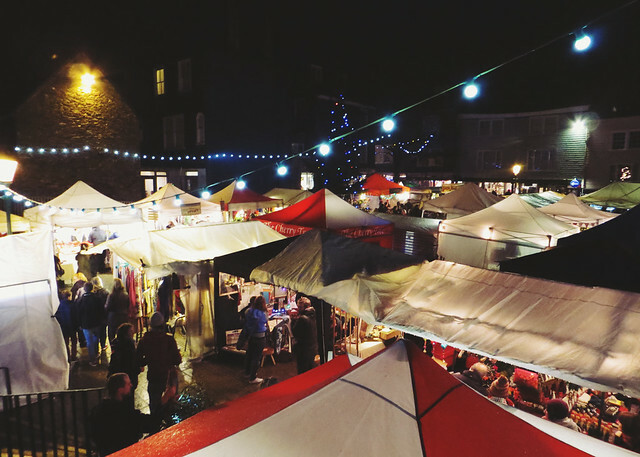 The drizzle disappeared (mostly), the stalls were all set up, and people were starting to flood into the area, so we braved the outside world to have a wander. Doug bought mum a little present, and we bought ourselves some really delicious Belgian chocolate brownies that had already been reduced to £1 each! 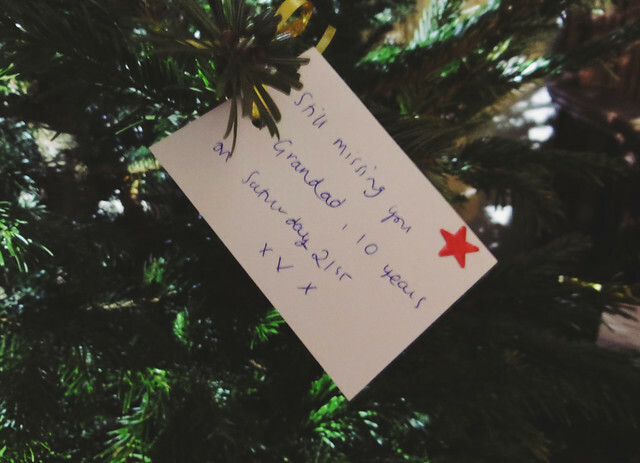 We also popped into the church to look at all the Christmas trees - they have lots in there, all decorated by different organisations in and around Totnes - and noticed that they had a "memory tree", so I wrote a little note for Grandad. 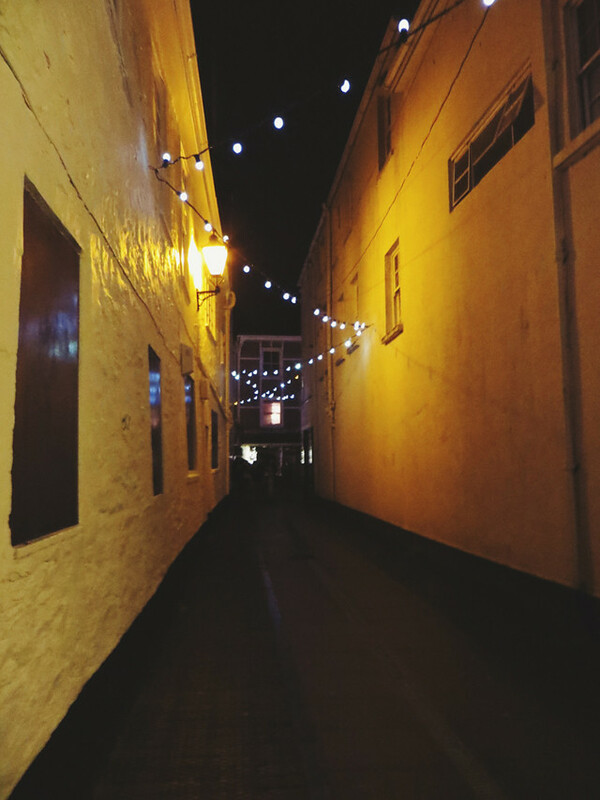 The crowds got a bit much for us, so we went to the super cosy Kingsbridge Inn, which was slightly quieter than the pubs on the high street! My mum met us after work, we popped in to see my aunt at her shop, and then we went down the road to have a quick chat with Matt (of Matthew & Me stardom) before heading home slowly through the mist. 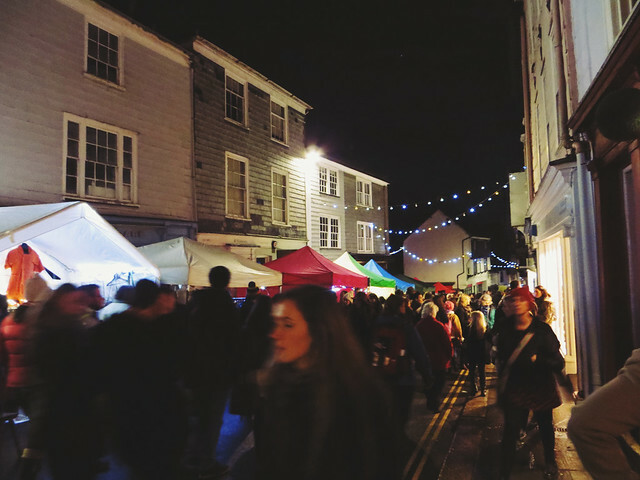 The Totnes Christmas Market & late night shopping is usually on 3 Tuesday evenings in December, so if you're in the area next year you should definitely check it out! 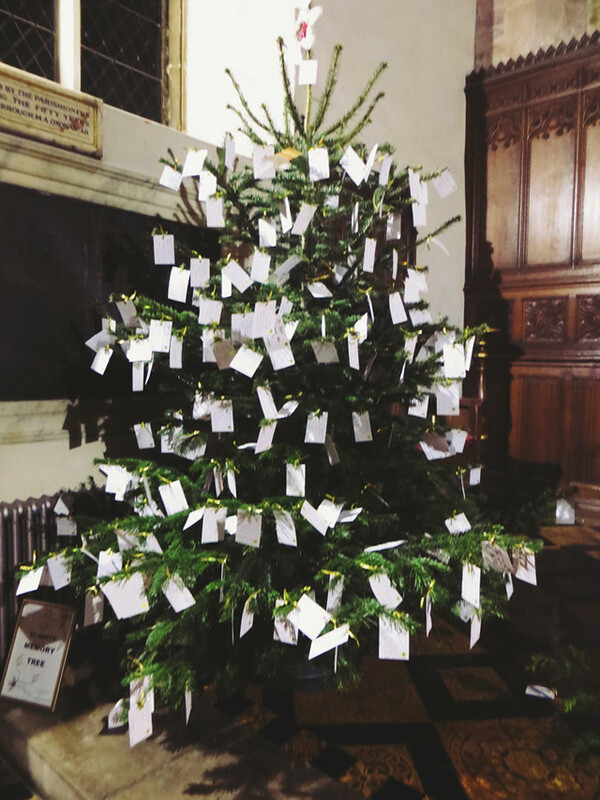 Do you have any local Christmas markets?